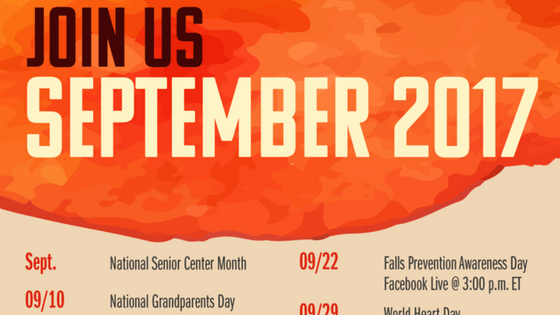 Today is Falls Prevention Awareness Day and the National Council on Aging needs everyone’s involvement. Remember falls and injuries can happen at any age. 1. Self-awareness – This is a big one and while we all multitask it creates vulnerability. Is it walking and texting? Or using a chair instead of a ladder? Lastly, while a beer flight makes for a great experience know your own alcohol limit. 2. Environment – Power cords and multiple electronic devices follow us from home to office. Make sure your surroundings are a hazard free zone. Avoid tangle cords. When you’re outside enjoying a walking meeting take special care as both uneven sidewalks and pavement is commonplace. 3. Health – By ignoring the warning labels on over the counter medications or prescription drugs you increase your risk for injury. If you haven’t had your eyes checked in the last year make it a priority. Changes to your visions happen and you just might miss a step. When it comes to falls prevention there are more tips and ideas to reduce the risk of falls. If you’re interested please connect with me using the contact form or call me at 619.742.3368 I’m happy to share my expertise. Also, if you are interested in contributing ideas to the topic contact me. I’m an author, aging expert, and gerontologist dedicated to educating, empowering, and inspiring Americans to age well. In order to influence change, I connect to multigenerational audiences through social media. In addition, I work with start-ups, agencies, and small businesses to enhance service delivery to older adults. 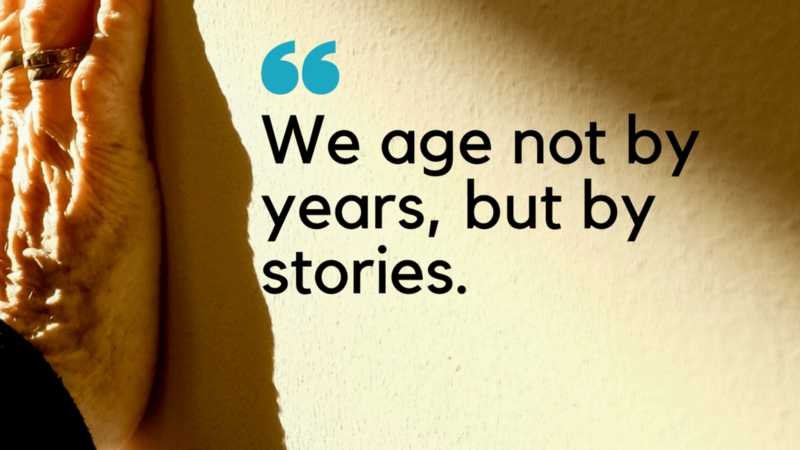 As a valued resource for topics about aging I curate information about aging on my blog, podcast, and new vlog.